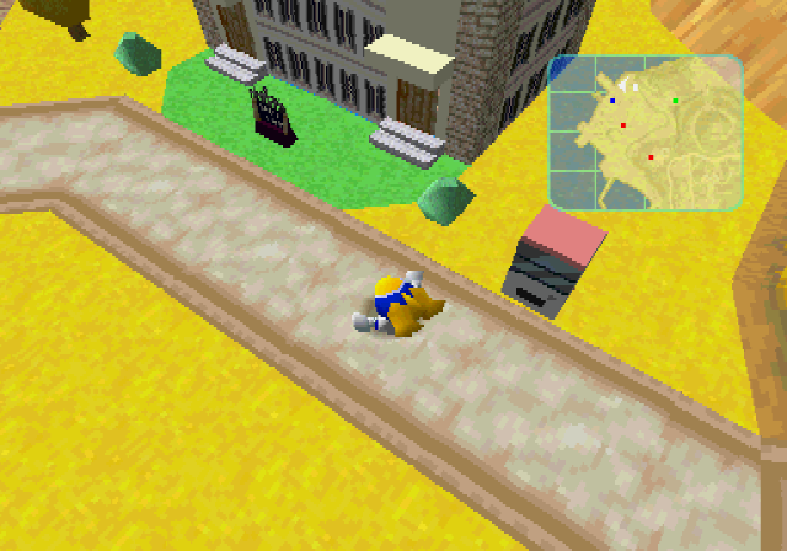 A small child, abandoned in a dangerous city and pursued by a pair of murderous criminals bent on revenge? Why, it’s the feel-good comedy of 1992! 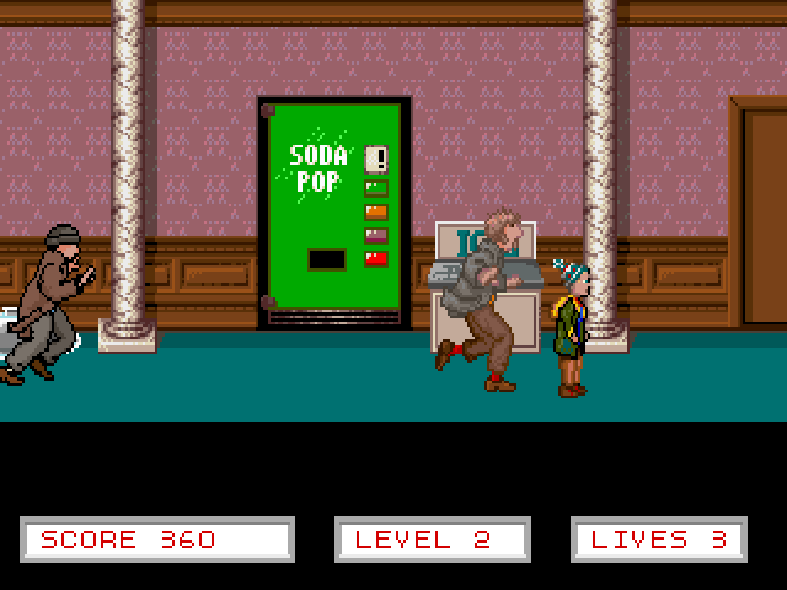 Take your mind off this alarming predicament with a refreshing soda pop in the DOS version of Home Alone 2. 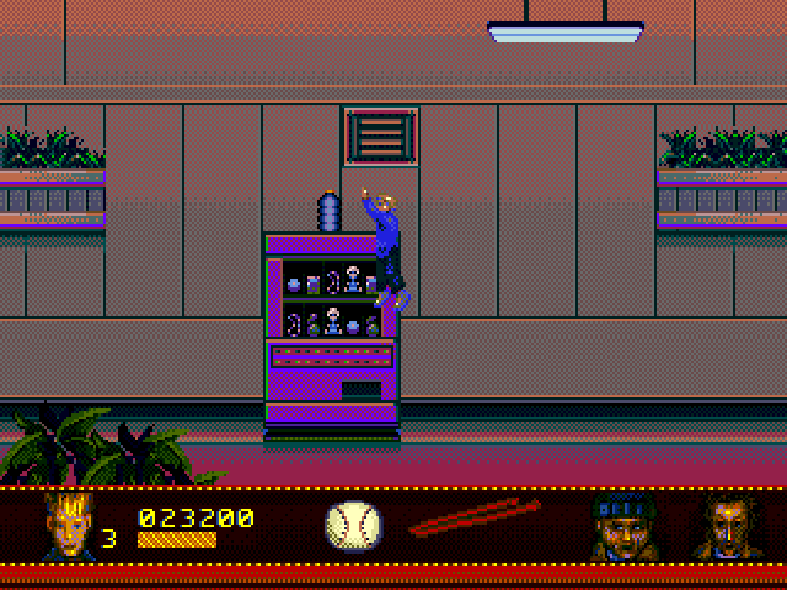 The Genesis port also includes vending machines, but it’s unclear whether or not they sell soda. That said, there’s a bottle sitting on top of the one in this screenshot, and interacting with the machines restores Kevin’s health…so I’ll include it here for good measure.